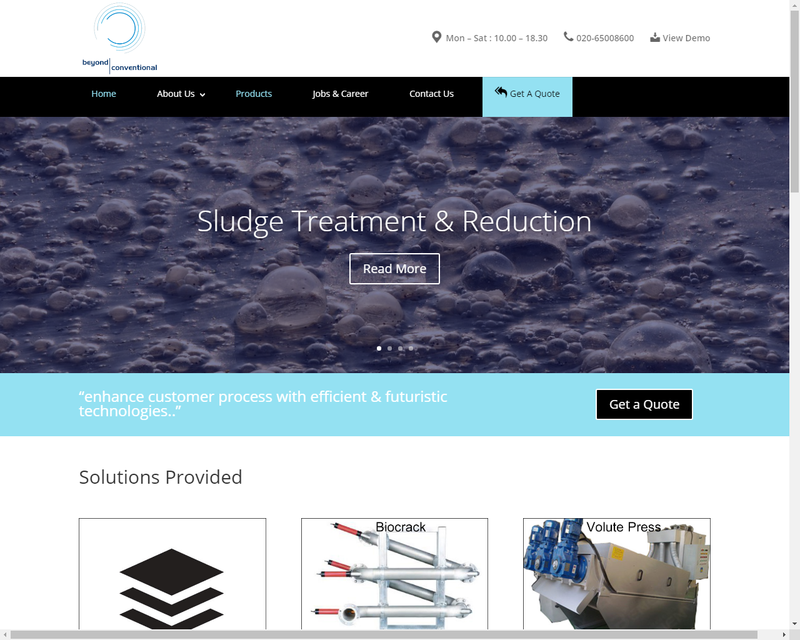 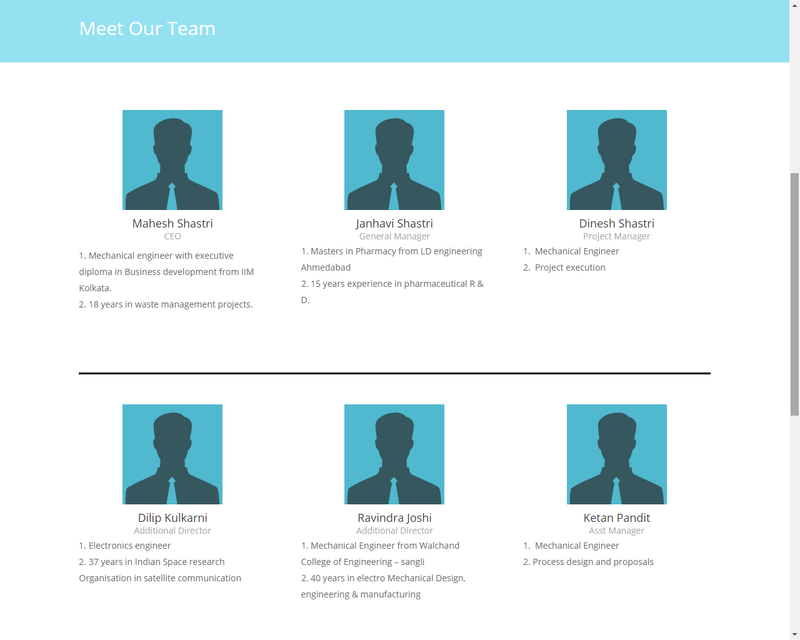 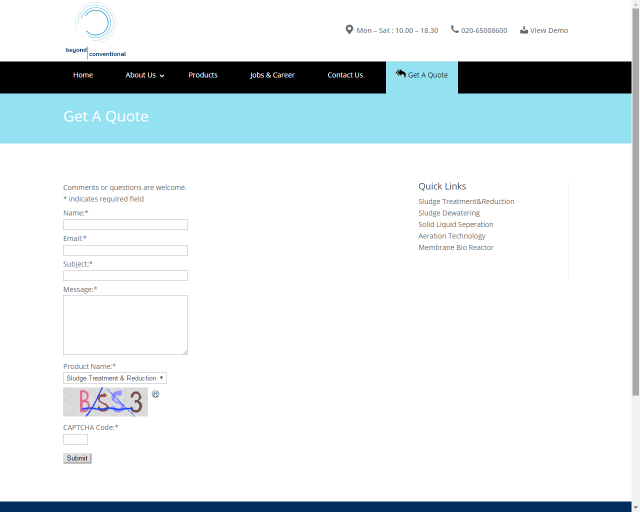 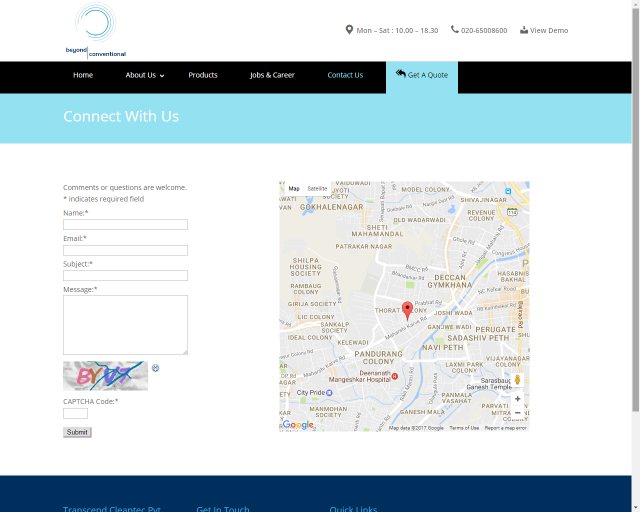 Transendcleantec is a manufacturing company website with full width elegant slider. 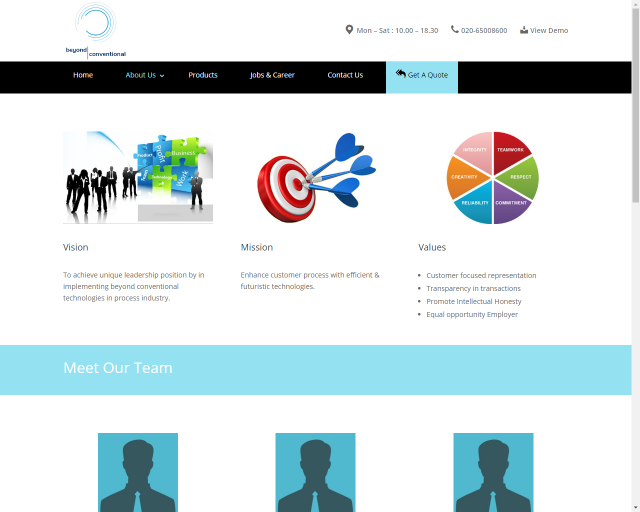 The Full width menu followed by slider and overlay effects engage the visitor on the site. 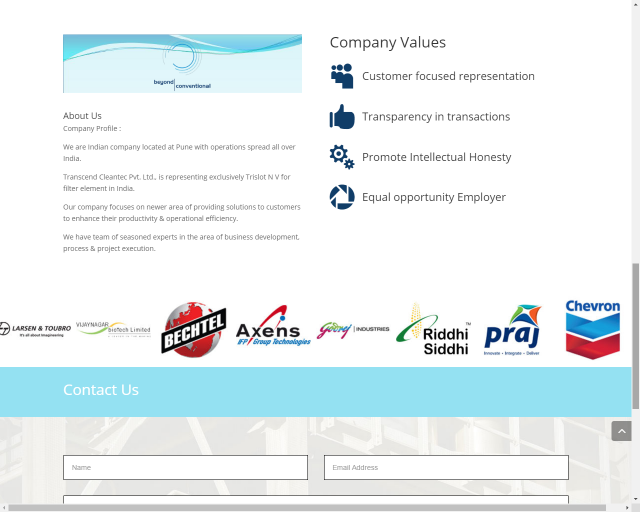 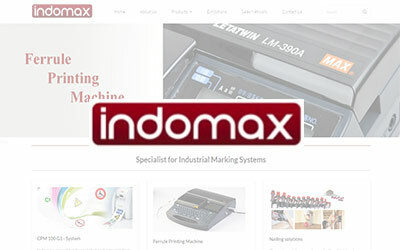 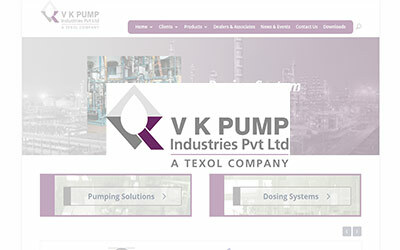 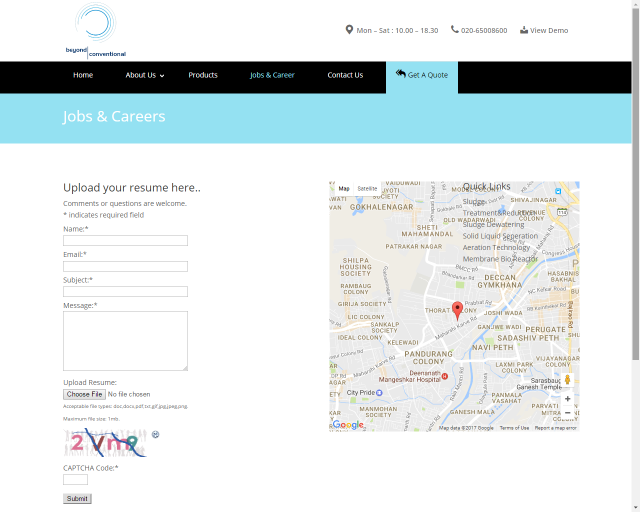 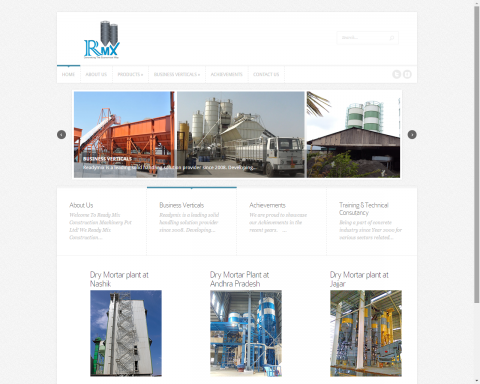 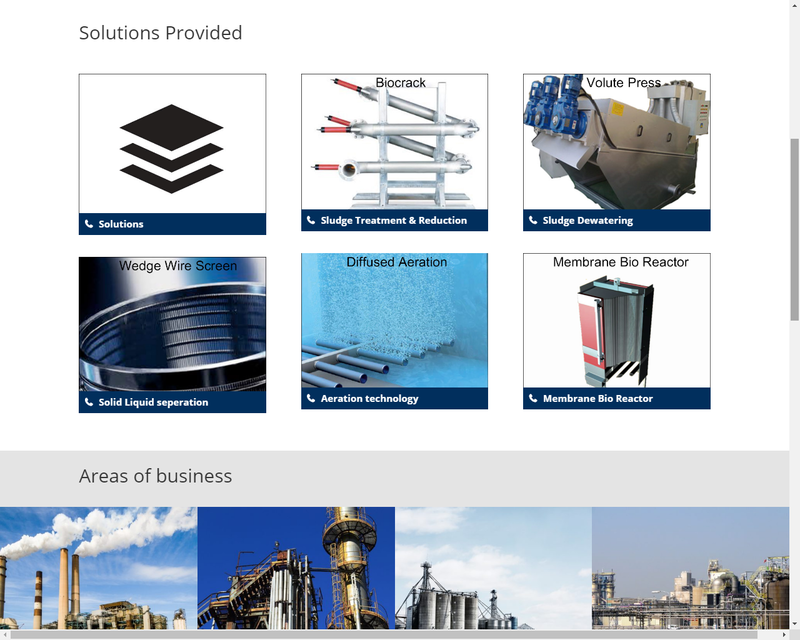 The product offerings and the industries they serve are displayed in the same full width theme. 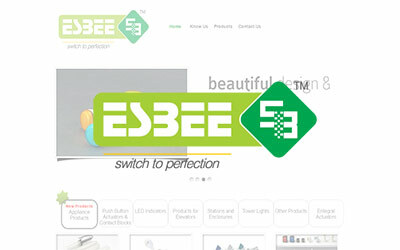 Every product page uses Smart Tabs to display all the required information in a glance. 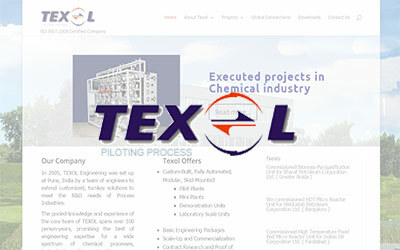 This page layout is elegant and efficiently catagorises the large amount of information. 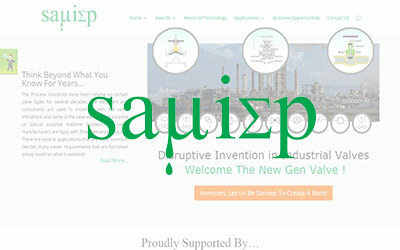 The site is SEO friendly, responsive and easy to navigate.